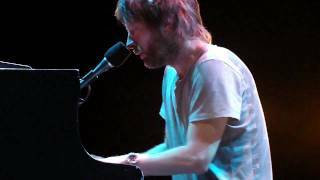 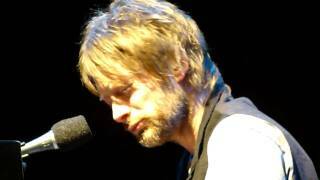 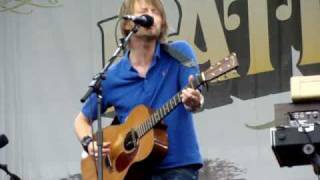 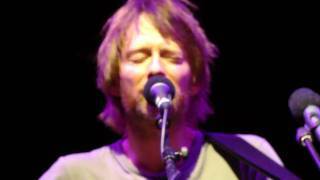 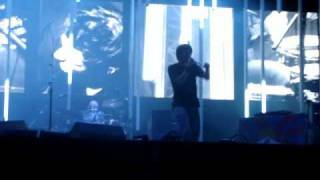 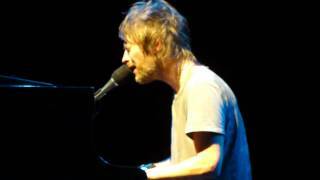 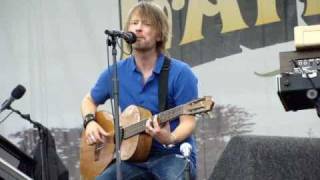 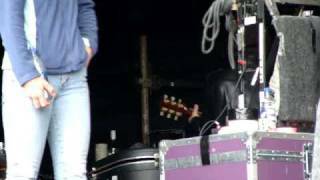 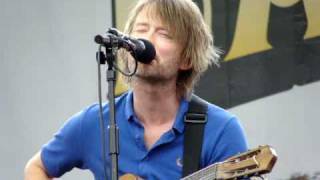 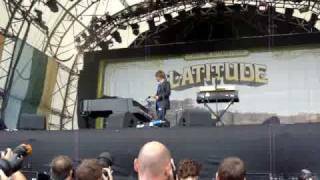 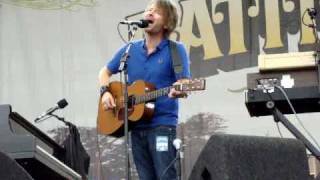 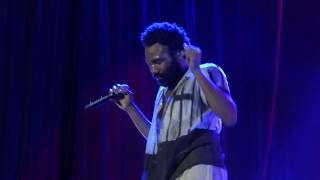 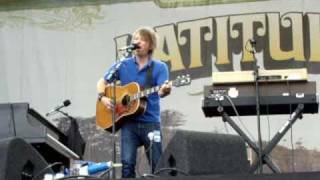 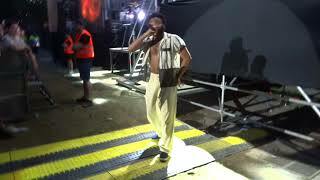 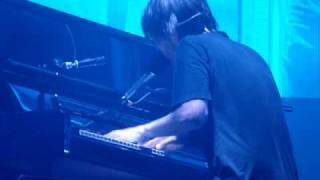 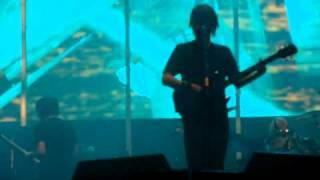 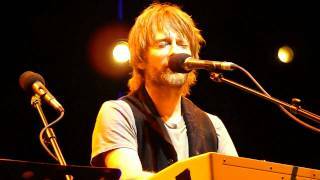 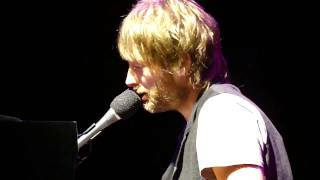 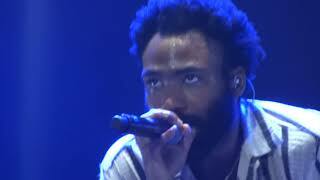 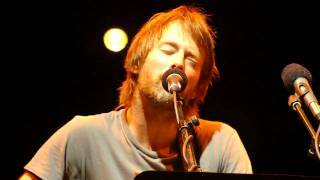 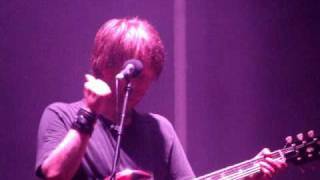 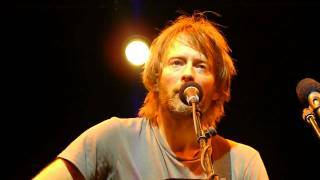 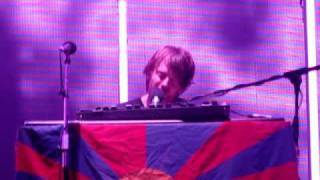 these are my twisted words - Radiohead live @ frequency 2009 performed for the 1st time! 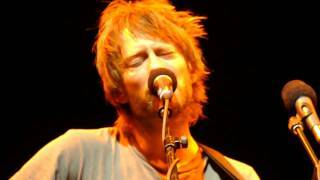 Thom Yorke live @ Latitude 2009. 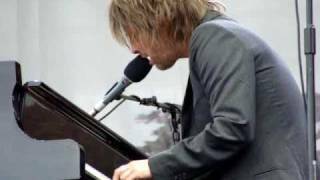 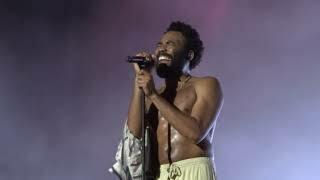 There There.